This essay traces the history of the denominations’ inclusion of the Imahot into the Amidah. It focuses on the historical and sociological factors, such as feminism, that influenced this process. In addition, this essay follows the changes in the language referring to the Imahot. Golinkin, David. 2007. A responsum concerning the addition of the Imahot to the Amidah. Responsa in a Moment 1 (6). http://www.schechter.edu/responsa.aspx?ID=35. Shapiro, Mendel. 2001. Qeri’at ha-Torah by women: A halakhic analysis. 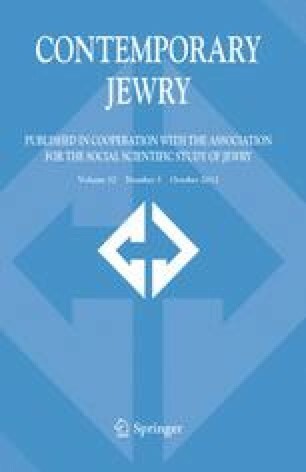 Edah 1:2. http://www.edah.org/backend/journalarticle/1_2_shapiro.pdf. Sperber, Daniel. 2002. Congregational dignity and human dignity: Women and public Torah reading. Edah 3:2. http://www.edah.org/backend/journalarticle/3_2_sperber.pdf.